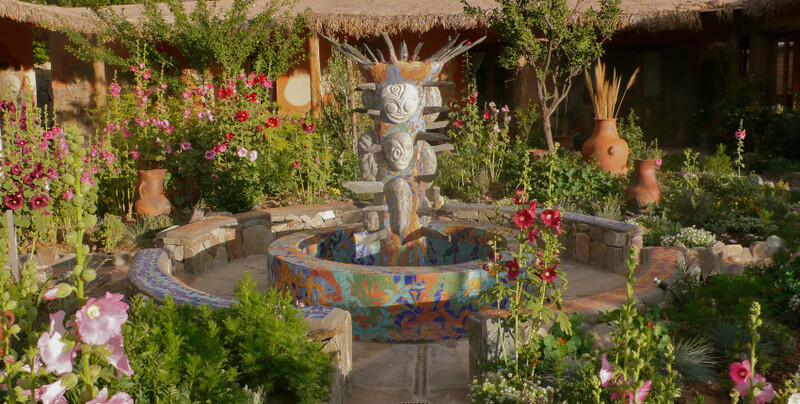 Right in the heart of the Quebrada de Humahuaca (World Heritage Site) exactly at the geographic line of the Tropic of Capricorn, nature, and art converge to offer you a dream location of outstanding beauty. 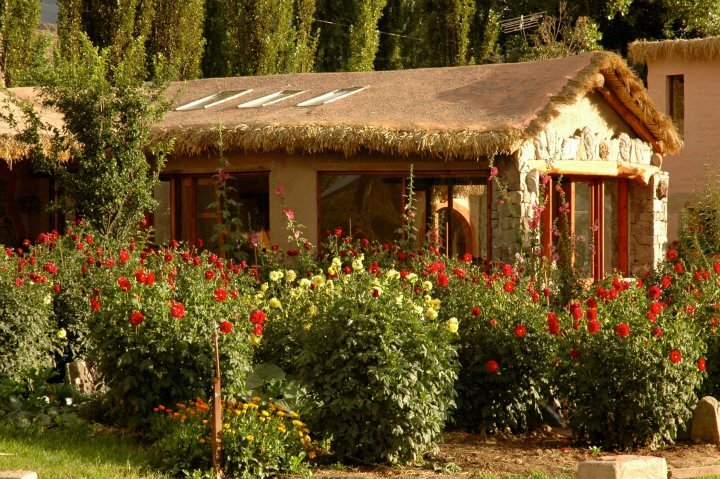 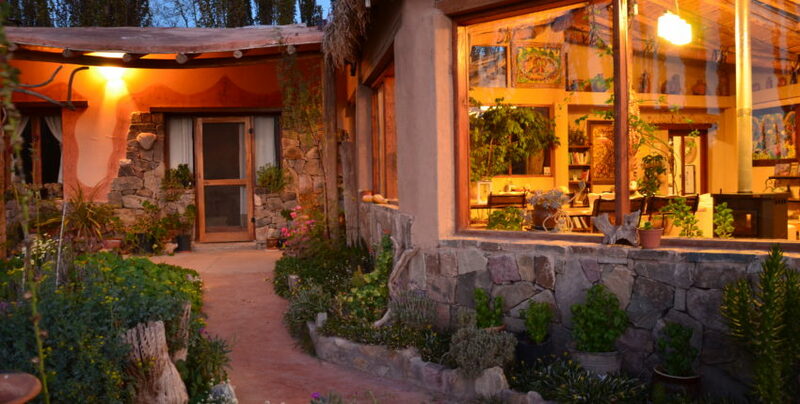 Comfortable rooms, providing ideal rest in 8 acres of organic agriculture. 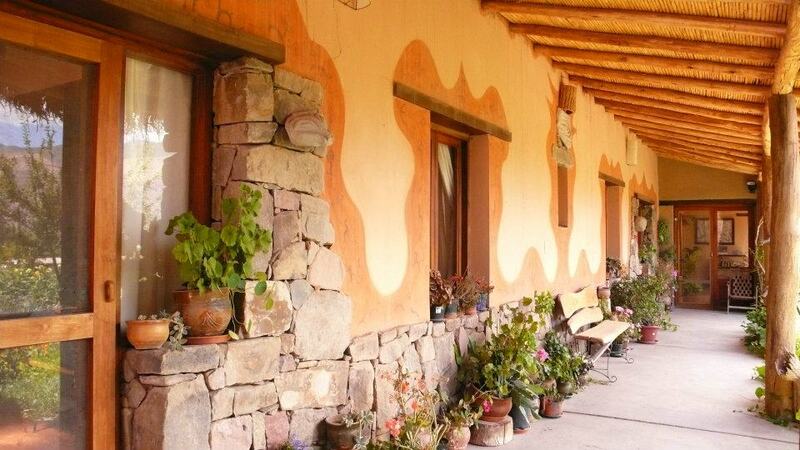 It is located in the ‘Quebrada de Humahuaca’, 7800 ft above sea level. 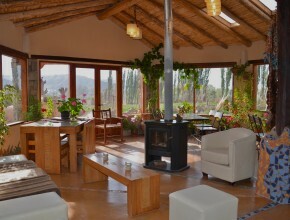 The owners are Analia and Remy, she an Argentine from Jujuy, he a Frenchman from the Southern Alps. 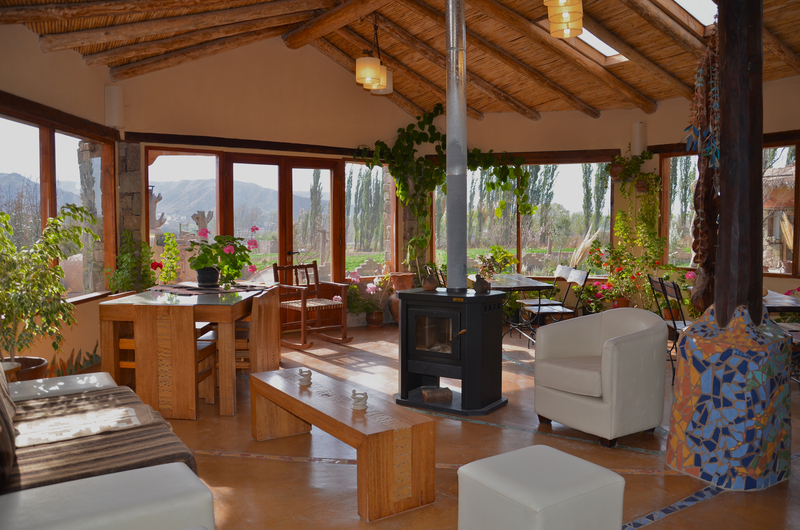 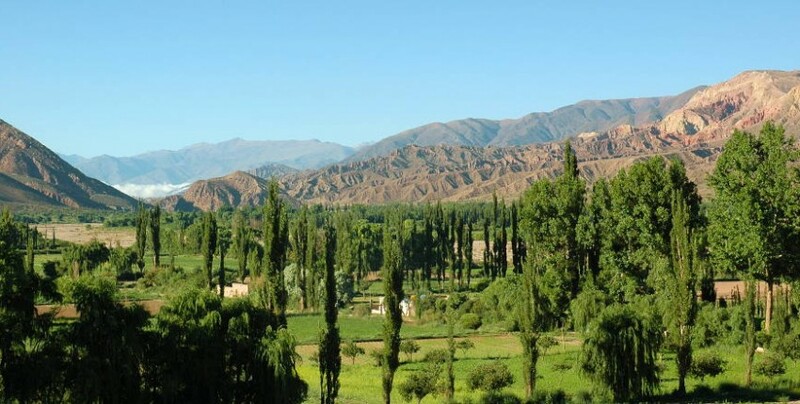 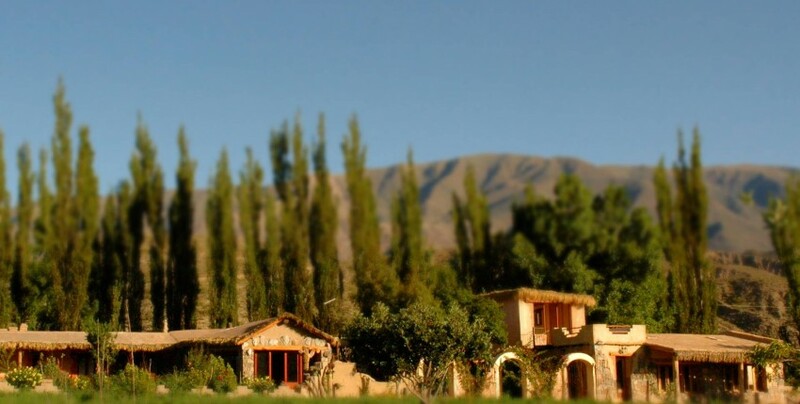 Also on offer are different plans of accommodation, tours and art workshops to discover the varied culture of the Argentine provinces of Jujuy and Salta. 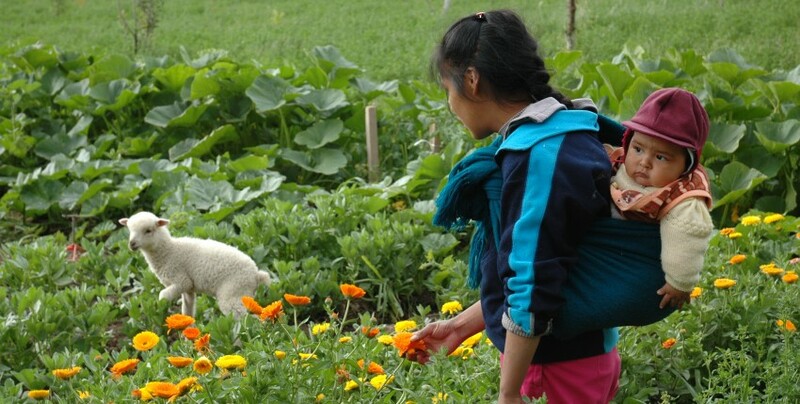 Responsible tourism, encouraging mutual understanding between the guests and the local population.